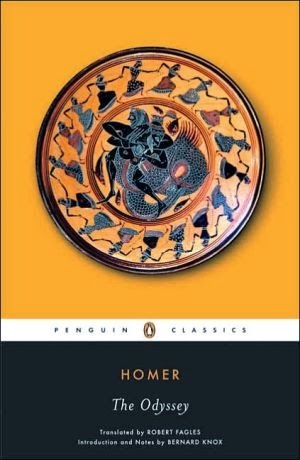 In the Spring Semester the 10th grade will read The Odyssey / by Homer; translated by Robert Fagles. 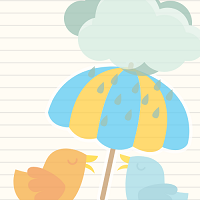 The library will have a reserve collection for English II projects. Our online catalog provides a first chapter excerpt when you click to "details". We have a number of nonfiction books and graphic novels to help understand Homer and his epic poems. GALE - Search term "Homer Greek Poet"
JSTOR Search term "Homer Greek Poet"
Here are links to supplemental information about The Odyssey from Annenberg. My favorite new Mythology additions to the library collection this year. "A publisher in New York asked me to write down what I know about the Greek gods, and I was like, Can we do this anonymously? Because I don't need the Olympians mad at me again. 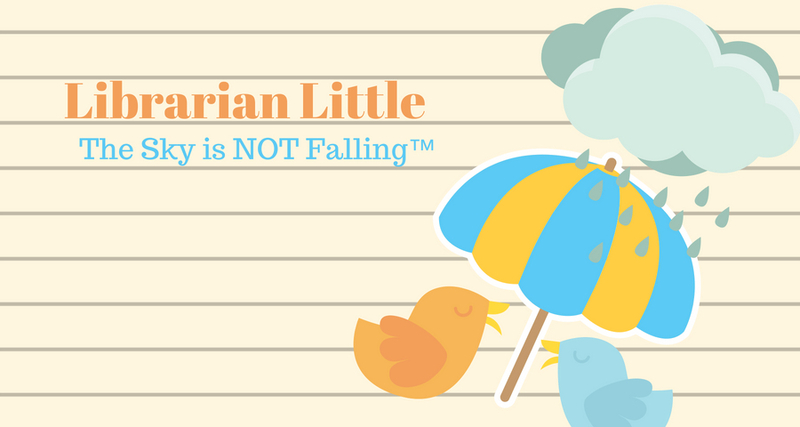 But if it helps you to know your Greek gods, and survive an encounter with them if they ever show up in your face, then I guess writing all this down will be my good deed for the week." 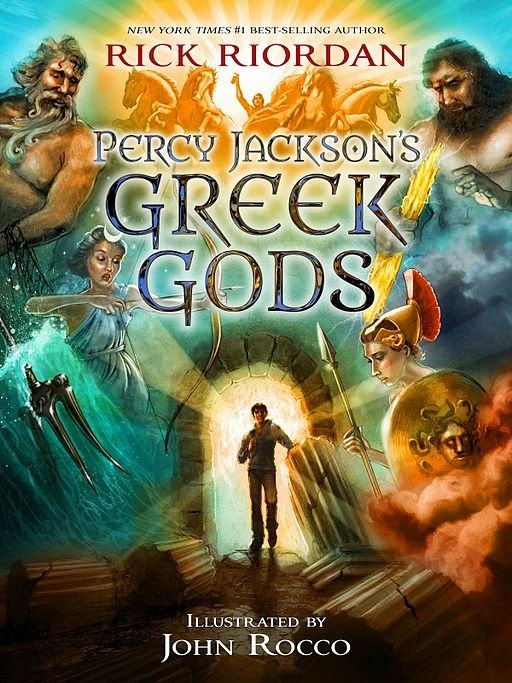 "The myths and stories of the gods and goddesses of the ancient world have a timeless appeal that captures the attention of generation after generation of children. 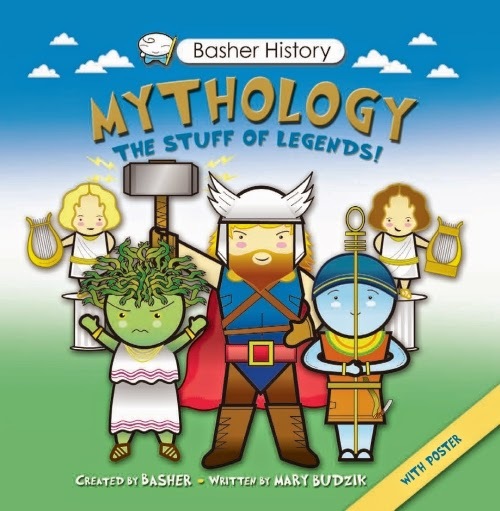 Basher History: Mythology is an information-packed introduction to Greek/Roman, Norse and ancient Egyptian mythologies. Meet Zeus, father of the Greek gods (and learn that the Romans knew him as Jupiter), Norse Freyja, goddess of love, beauty, war and death, and Egyptian Bastet, goddess of cats, along with many others. This unique and upbeat guide is a legend in the making."